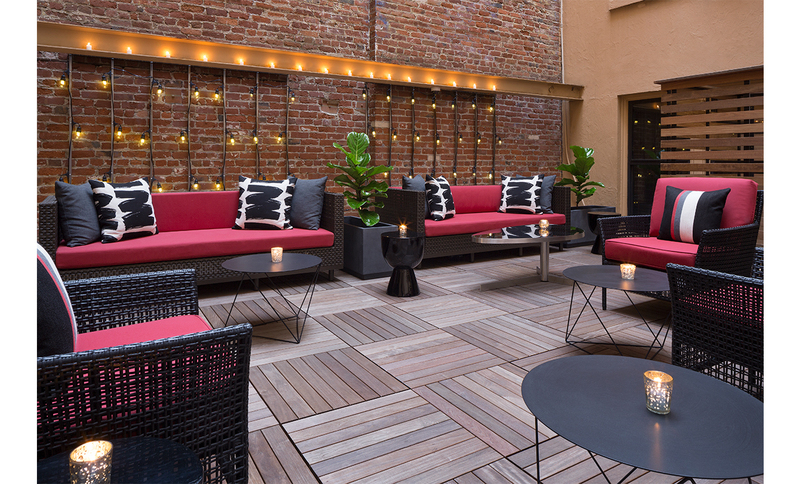 Known for its eclectic boho-chic style, this Boutique Hotel with its themed suites and revolving art collection sits near the heart of Union Square. 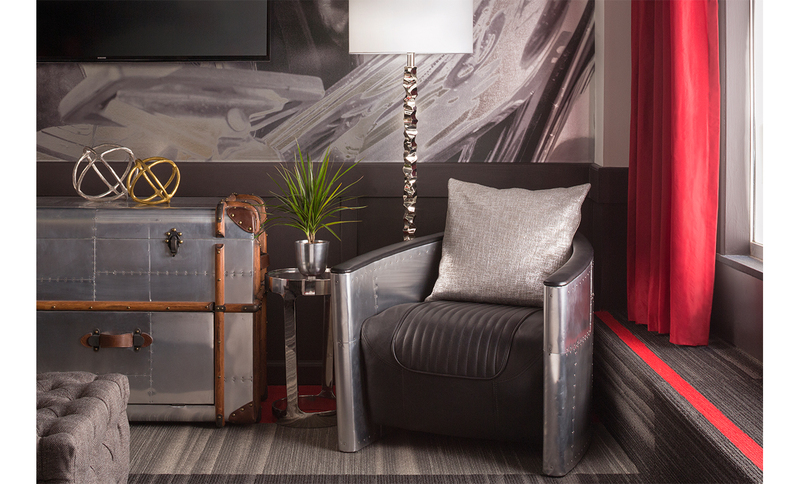 In 2016, ForrestPerkins reimagined the Hotel’s Creative Zone. 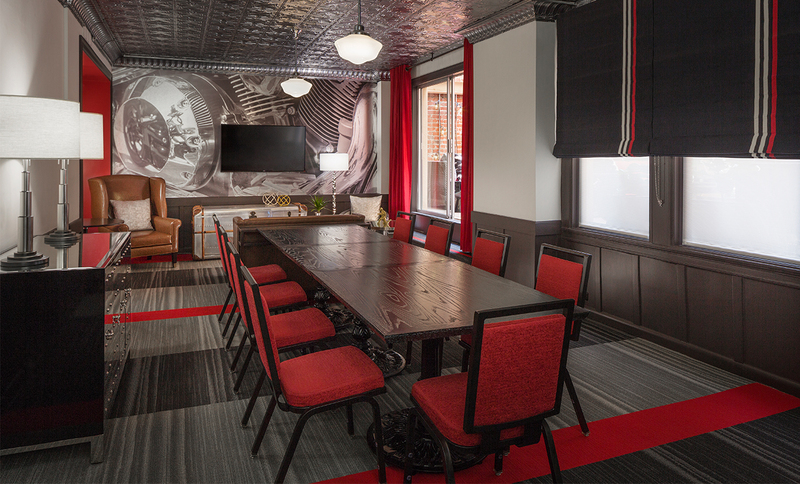 A dynamic space that is highly flexible serving both as a Meeting Room and a Hospitality Suite, complete with murphy bed.